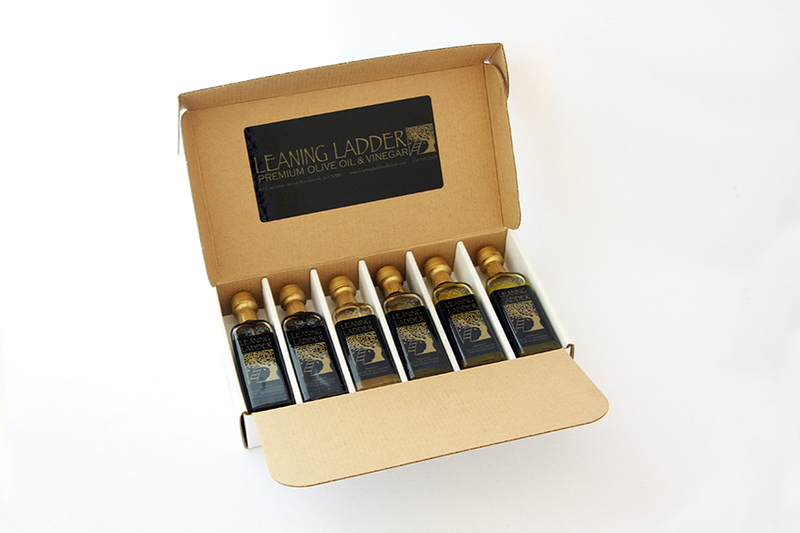 Our set of six 60ml bottles of oils* and vinegars make great gifts! Call ahead and we’ll bottle them up for you. Make your selection in the black ORDER NOTES section of the Shipping portion. 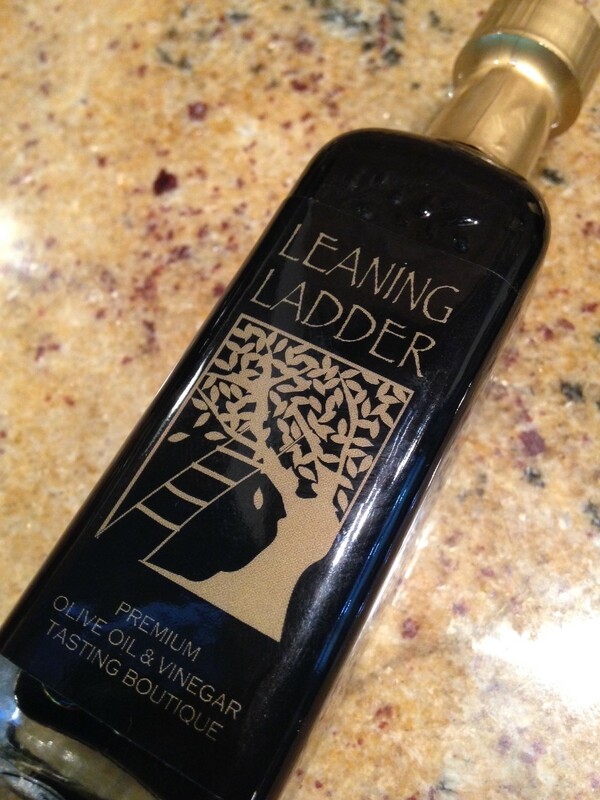 * NOTE: Seasonal, Specialty and Gourmet Oils are not included in this special price. Call the store at 678-401-2609 for prices and availability on these. Select-Your-Own! Our set of six 60ml bottles make great gifts for thank you’s, teachers, house-warmings, stocking stuffers, door prizes in addition to the traditional birthday and holiday gifts. 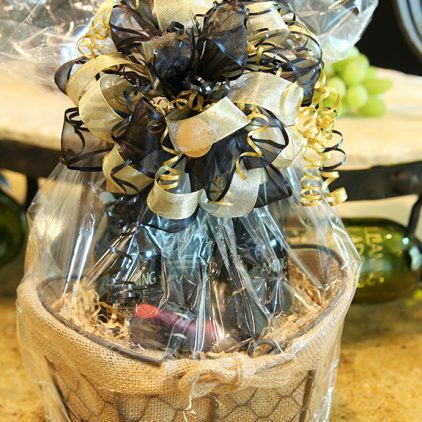 You could even use them as place favors for parties, specialty dinners or stocking stuffers. 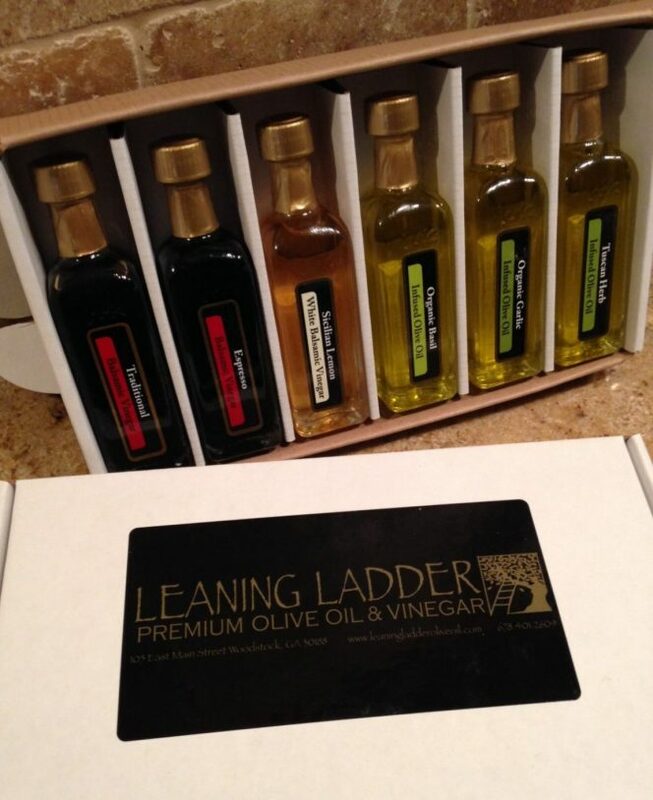 And YOU get to select the oil and vinegars for your gift pack! Of course, we have several types already packaged for you – Citrus and Traditional. Just let us know your preferences when you check out IN THE ORDER NOTES section at the bottom after shipping address. It’s the only black ORDER NOTES box on the page. 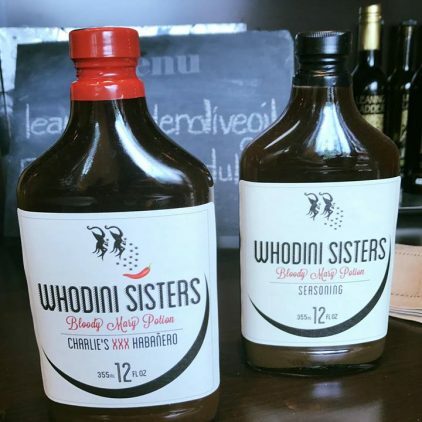 We’ll bottle them up fresh for you and have them ready when you get to our store – or we ship all over the United States! 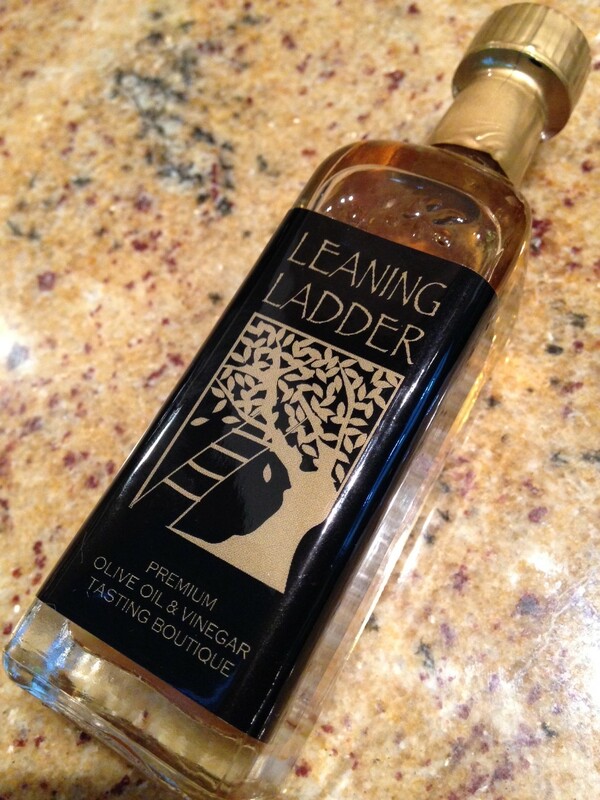 NOTE: Seasonal, Specialty and Gourmet Oils are not included in this special price. Call the store at 678-401-2609 for prices and availability on these. Thank you. Be sure to specify, in the ORDER NOTES section of checkout, the six types of oils and/or vinegars you would like in your gift pack. Or call the store at 678-401-2609 and we’ll help you out! 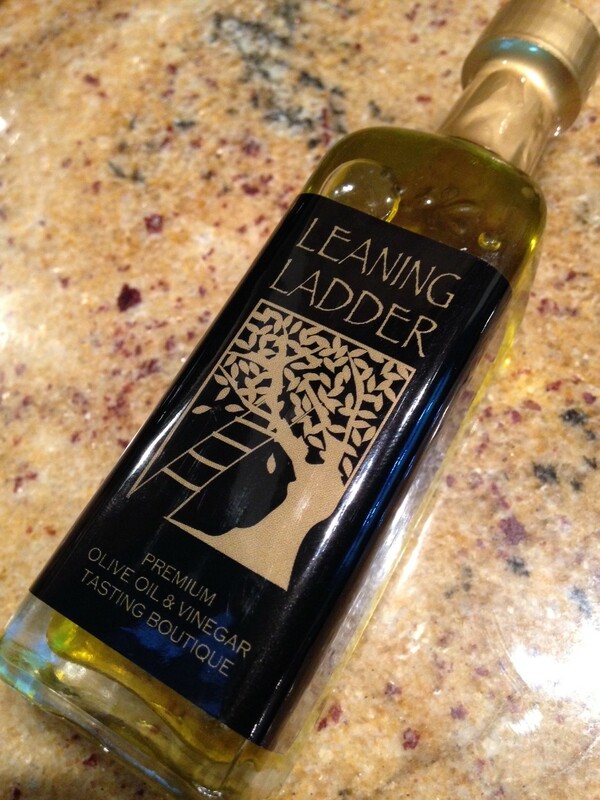 Or email us at leaningladderoliveoil@gmail.com.